During the summer, hours are 10 a.m. to 3 p.m., Monday through Friday. if New Bedford Public Schools are closed for weather-related issues, Dennison will likewise be closed. What ages of children does Dennison accept? Dennison accepts children ages 6 to 16. What does a Dennison membership cost? 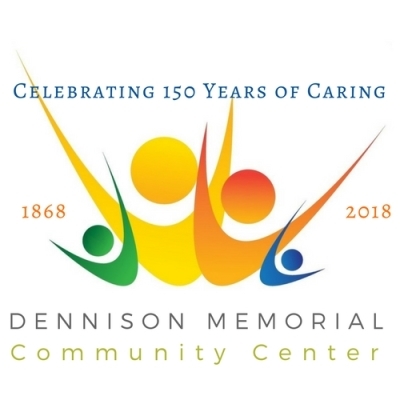 Annual membership in Dennison Memorial Community Center is $5 per child with a maximum $20 per family per year. The fee may be waived in circumstances of financial hardship. 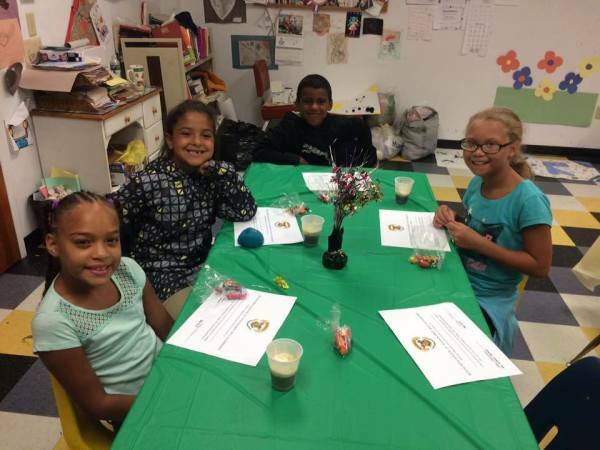 Does Dennison offer after-school and vacation daycare? Yes. For additional information on structured daycare opportunities and costs, please contact Joe Neves at 508-996-2691.